Deep sea fishing is a fantastic and extremely enjoyable kind of fishing. 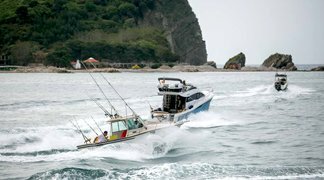 The Montenegro Adriatic Sea is also recognised as a big game fishing region. It’s an excellent way to spend time with family, friends or colleges. One of the secrets to successful offshore fishing is knowing where to discover the fish. Sometimes we simply strive for adventure and for something that will let us feel poor energy! The Sea is always a good place to seek such energy! The open Adriatic Sea can reset your mind for new ideas and challenges to come. Our clients often want people to get together in smaller groups to chat, network, relax and if possible, enjoy comfortable silence. Does comfortable silence always get us closer or open us up to others? 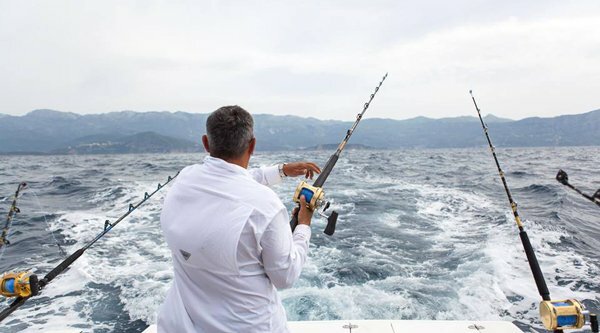 Together with our partners, we came up with an idea to organise Big Game fishing in Montenegro for participants of various incentives or team building events. We took 4 boats, 4 teams of people that didn’t know themselves and one simple task! The needed to catch lunch or kiss the catch and set it free. The participants didn’t catch anything, but the game was a big success! They all enjoyed the big game very much! The activity connected the participants in a very special way. Together with our partners we have achieved what most of our client’s desire, and that is what makes us so proud. The best time for this activity is Springtime but also fun throughout the year, obviously depending on the weather and sea condition. Don’t forget to share this idea with your friends and colleges! 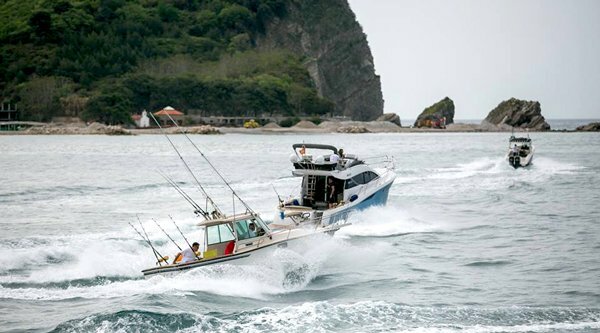 If you are planning a group team building or incentive event, big game fishing in Montenegro is something worthwhile considering!